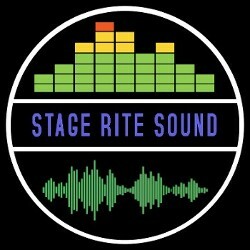 Choose Stage Rite Sound and Rent the best club systems, lighting rentals, and event sound systems in Nashville, TN. At our company we provide quality, budget-friendly public address (PA) systems for concerts, corporate events, and more. 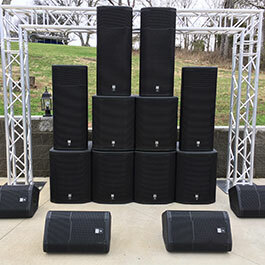 With loudspeaker systems customized to your unique needs, finding the perfect system for your next event is easy. Contact us today to request a customized quote. With over 30 years hands-on industry experience, Stage Rite Sound has successfully fulfilled the audio needs of clients in different capacities in a wide variety of venues. 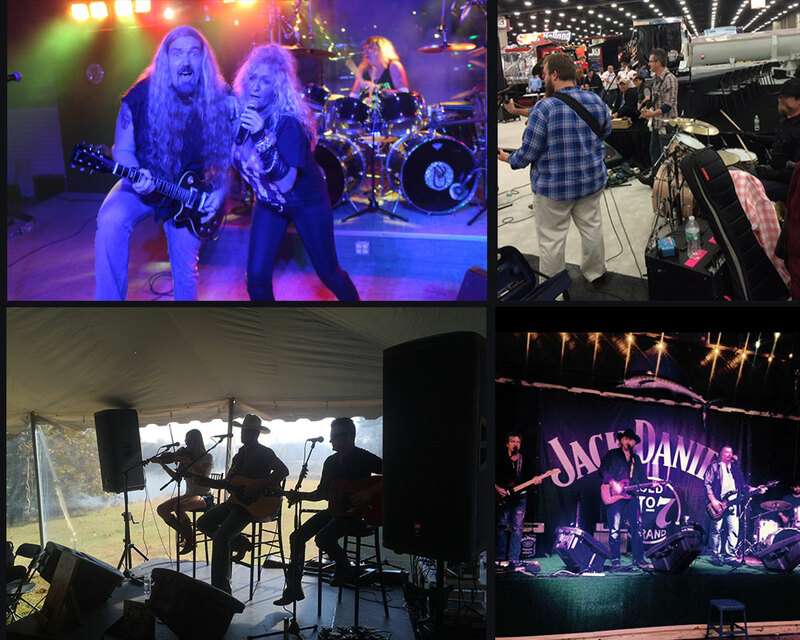 Owned and operated by skilled sound engineer, Chris O'Brien, our company offers an array of sound systems designed and customized for everything from wedding receptions and bar gigs to business gatherings and motorcycle rallies. 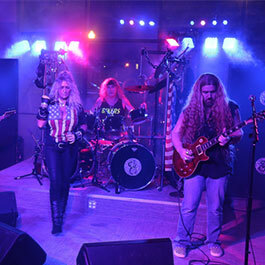 Additionally, we are happy to take on road gigs and will even haul your equipment to your next show for you. 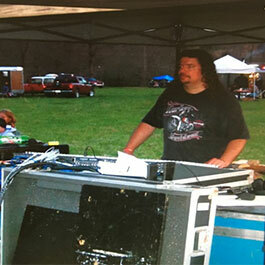 Chris' experience as a musician has taught him how essential great sound is to the success of any event. Today, he draws on his immense experience and sound skills to help clients design and rent systems suited to meet their specific goals. Count on us to provide qualified, friendly technicians and up-to-date equipment that's optimized to meet your standards.